My name is Armmon Kianipey and I’ve been participating in Wado Ryu Karate for 4 and a half years. I am currently a Shodan level black belt and I’m very proud of myself for achieving this level. Over the years of going to Karate I’ve gained many abilities such as more strength, courage, respect, and a lot more self-discipline. 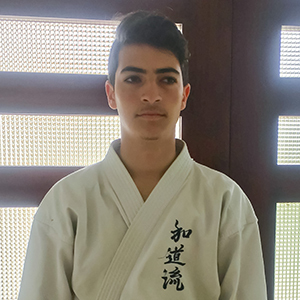 I was first inspired by my brother, who also achieved a Shodan black belt, to start doing karate and in my younger years I would watch him train. In the dojo you don’t only learn the moves, you learn what the moves are used for which is an important factor of karate. Throughout the years of training in Wado Ryu Karate I learned another important life skill, the more hard work and effort you put in the better you get with any skill or sport. Also, I like and respect the way that Sensei Nishimura runs his dojo regarding advancements in rank. 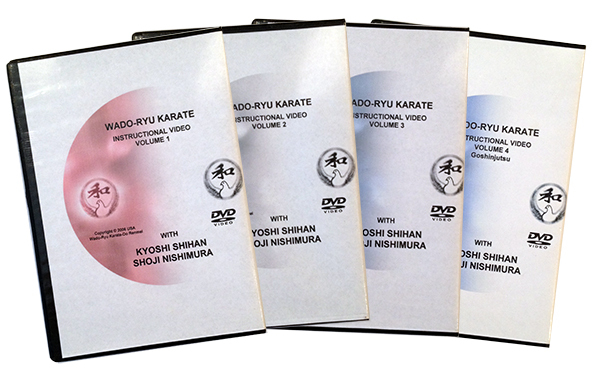 Instead of just paying to advance to the next belt like some other “karate” dojos do, Sensei Nishimura makes sure you have the proper skills to advance which makes his students have a superior talent when it comes to martial arts. 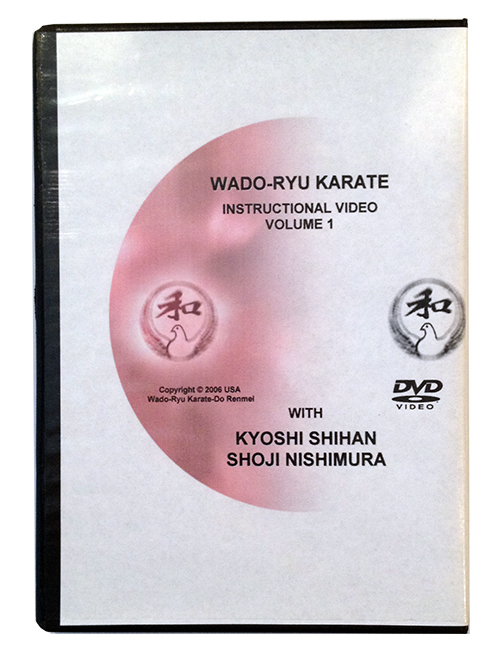 Overall, my career in Wado Ryu Karate has helped me in many aspects of my life from being able to defend myself to having a stronger mental capacity.